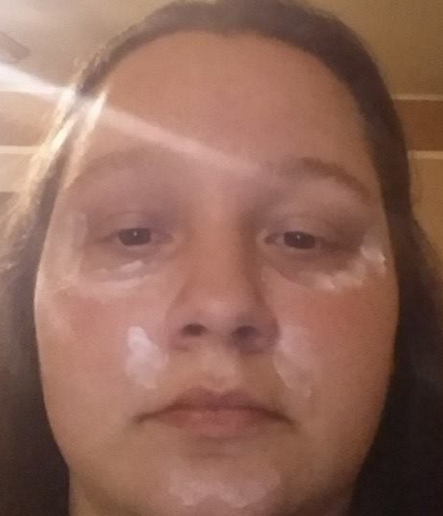 Eye Creams…they are something eventaully almost every woman has to use as they become older. With so many out there on the market, which is the right one? I have came across quite a few different eye creams on the market, and this by far is the best I have come across. With all natural ingredients, this product has no toxic chemicals or cancer causing additives. It’s formula contains natural organic and natural oils and extracts as well as grapeseed oil, and vitamins E and C. This is an animal cruelty free product which is something I look at when purchasing products for myself. This company is so sure that you will love their cream, that they offer a 90-day guarantee. If you don’t like the product, they will refund every cent. Now that I have your attention here, you are sitting there reading and wondering, what is the name of this product? 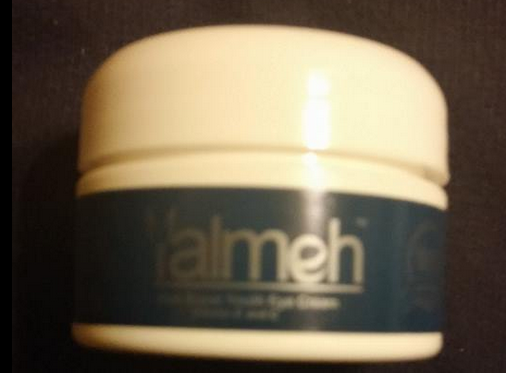 Its called Yalmeh Aloe Super Eye Cream. This is a 30g container. Yalmeh has a wide variety of different products to offer anyone for beauty. I hadn’t heard of them myself until receiving this product. You can apply this cream under make-up and use morning and night. 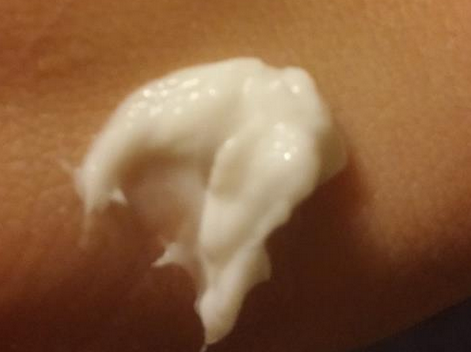 This cream has a nice thick consistancy. There is a slight fragrance to this product, but it smells very light and fresh, not to mention heavenly. I just love the smell of this product. So does my husband, he has complimented me on the scent when he gives me a kiss goodnight. I applied this morning and night. I don’t wear much make-up, so I didn’t wear this with make-up a lot. I washed my face like I normally do and simply applied this product around my lip area, nose area, as well as the area around my eyes. This product is a nice consistancy as I mentioned and a small amount goes very far. Don’t worry if you take too much, you can put it back into the container. Once it was applied, I went about my normal routines as I normally do. Now, I am one of those people who have bad dark circles. The ones where it looks like I have been up all night long partying. Unfortunately it isn’t the case, just genetics. This is an annoying beauty complaint of mine, so I had hoped this would offer the promises it boasted about. I am also in my thirties, where some of those lines and crows feet start in. It’s just life I guess, but if I can fix it, I certainly will. After the first application, I didn’t botice any burning, redness, or irritation. 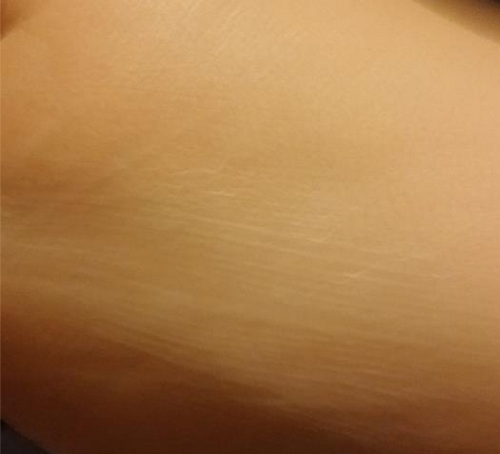 It rubbed in very nicely to my skin and absorbed fast. I wasn’t left with that greasy after feel like with most moisturizers. 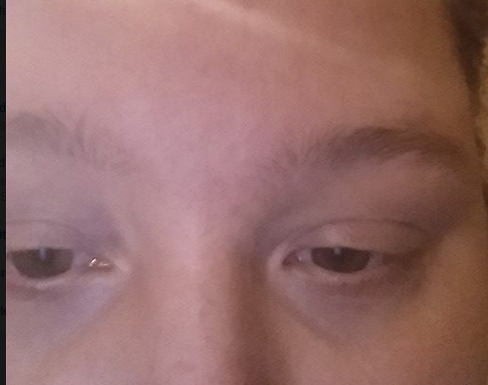 The following day, I didn’t notice any lightening of the circles around my eyes, but my skin felt incredible. It was so soft and the look of it had a nice glow. I was pleasantly surprised. With a few weeks use now, I do see some lightening of those pesky circles of mine. It has made me ecstatic. I finally found something that is helping it. I have been using this now for a little over three weeks and the results keep getting better and better. This truly is the best eye cream ever!